The City of Surrey and Telus PureFibre invite you to come on out for some free family entertainment! 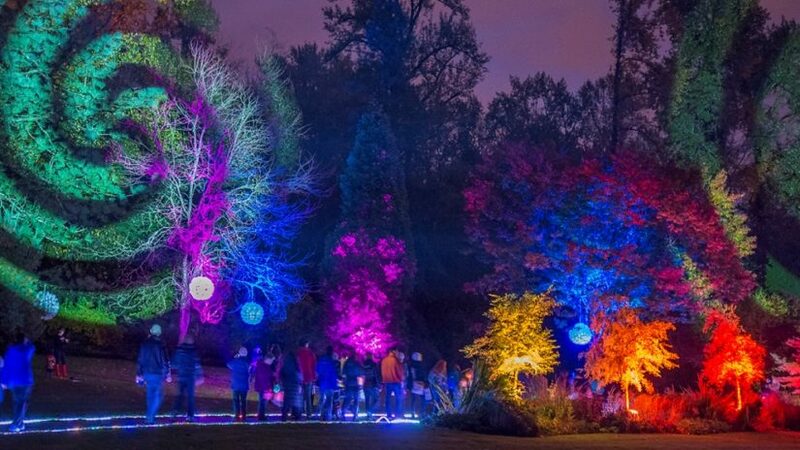 The trails and the trees will be illuminated for two nights this year. Grab a hot drink, make a lantern and prepare to be wowed as you wander through an ever changing display of colours! Activities include face painting, photo booth, lantern crafts, illumination board and food trucks.